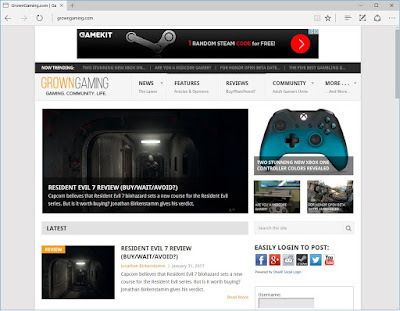 Some of you may have noticed that I have been promoting articles from GrownGaming.com on my Twitter account. This is because I have signed up to be a writer on that site for game reviews. Starting this week I will be focusing my game reviews for GrownGaming.com, so please check them out. This means that far less posts will be happening here on my blog. 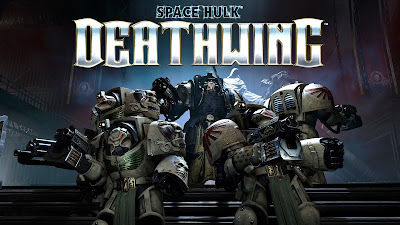 I will still post some reviews here and even continue the Games Worth Playing Under $30 series, along with some other future posts. I want to follow a schedule in 2017 for the game reviews I want to do this year. 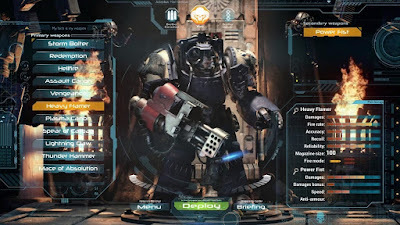 So I created a schedule of the games that are coming out and my schedule for when I would like the review of that game to be posted on my blog. So here is a list of games I intend to play and review for the first quarter for 2017. Of course the review date is not set in stone and is subject to change. I don't want to rush out a review or if I don't finish the game after three months of release, I will not do a review of that game. I hope this schedule will give a better understanding of when to expect a review of the games I intend to play. Nintendo had their Switch presentation on Friday morning in Japan (Thursday night here in the USA). It only ran for about an hour but confirmed 100% the information on the price, launch date, and launch titles. The Nintendo Switch will launch March 3rd 2017 world wide at $299.99. Nintendo also showed off what the Switch can do and how the Joy-Cons work. The biggest title at launch for the system is Legend of Zelda Breath of the Wild. Which releases on March 3rd, 2017 along with the system it self. This marks the first time ever, in Nintendo's history, a Legend of Zelda game launching with a hardware launch. This for me is pretty exciting news. I can't wait to pick up the system and Legend of Zelda Breath of the Wild on March 3rd, 2017. The other games launching on that date with the system were rather unimpressive, but included Just Dance 2017, Skylanders: Imaginators, Super Bomberman R, and 1-2-Switch. Nintendo spent a lot of time during the presentation showing off 1-2-Switch. The game boils down to a bunch of mini games that show off how the Joy-Cons work with their HD Rumble. A new technology built into their Joy-Cons that is suppose to be the next level of rumble in a controller. I wasn't impressed and didn't really care, but I understand that Nintendo likes to innovate, which is a good thing for the industry. Another big software title for the Nintendo Switch is SKYRIM. Yes, Bethesda confirmed that Elder Scrolls 5: SKYRIM will be coming to the Nintendo Switch. 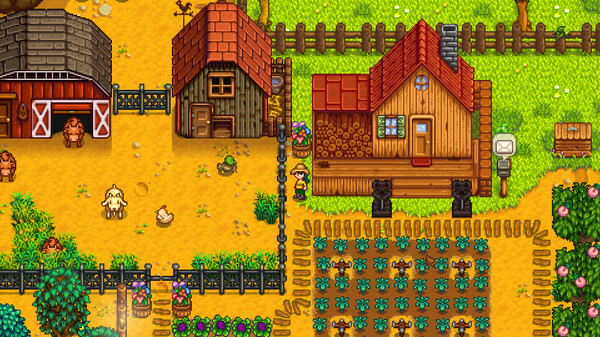 One of the best games in the industry will now be portable. But the game doesn't release till the Fall of 2017. It would have been more epic if this was a launch title as well, but I understand Nintendo wouldn't want that big of a game to hurt Zelda sales at launch. Last but not least, there will be a new Mario game called Super Mario Odyssey and that will not be released till the Holiday of 2017. At least we don't have to wait years for it, just 8 months or so. 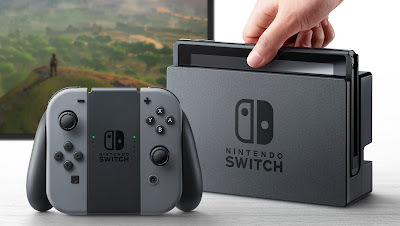 As unimpressive as their presentation was, I am sold on the Nintendo Switch and have already pre-order my system with Legend of Zelda: Breath of the Wild. Can't wait to get my hands on Nintendo's new system and I hope this is a successful console for them. I really don't want to see Nintendo fail again, like they did with the Wii U. Till March 3rd comes around, game on my friends. I couldn't really pick any one game for a 2016 Game of the Year. So instead I decided to go with my own Top 5 Games of 2016. Now, this is a small list of the best games of 2016 that I played and really enjoyed. The numbered order on list doesn't mean that any of the games are better then the other. So, here is JB The Gamer's Top 5 Games of 2016. DOOM was one hell of a come back of the franchise from ID Software. 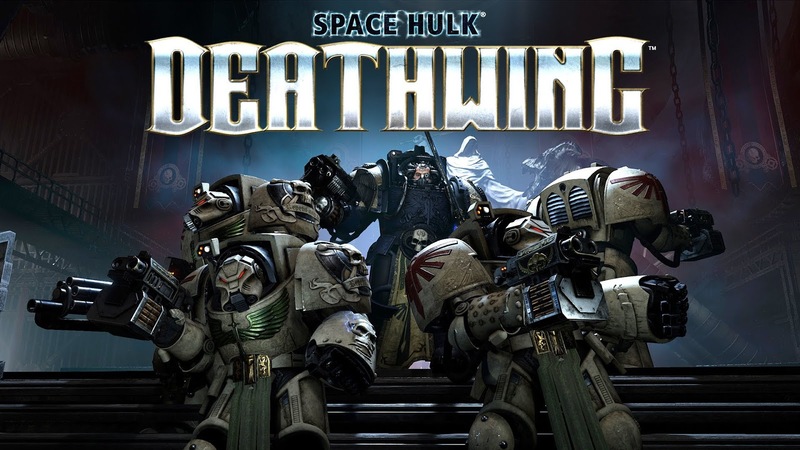 What made this an even bigger feat was that most of the original talent had left ID Software before this game had been released. I really enjoyed this amazing reboot of the franchise. ID Software and Bethesda did an awesome job bringing the classic DOOM gameplay to 2016. The thing that prevented it from getting a perfect score was the lack-luster multiplayer and not so great snapmap feature. But the single-player alone is worth getting this game. If you haven't played DOOM yet, what the hell are you waiting for. 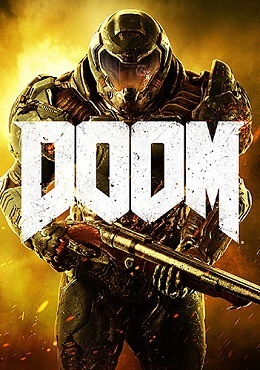 You can check out my full review of the DOOM by Clicking Here. I couldn't wait to play the sequel to 2013's turn-based strategy hit game XCOM. It was worth the wait. I spent the entire month of February playing the game. I was also very proud of my self for having beaten it on the Hard difficulty. 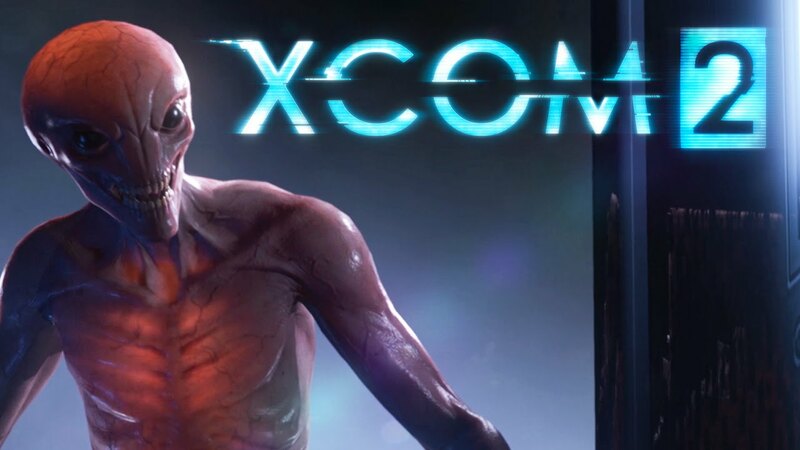 If you like turn-based strategy games then both XCOM and XCOM 2 are worth playing. You can check out my full review of XCOM 2 by Clicking Here. DICE and EA finally made a game worth playing in the Battlefield franchise since Bad Company 2. Battlefield 1 is how to do multiplayer right in this franchise. 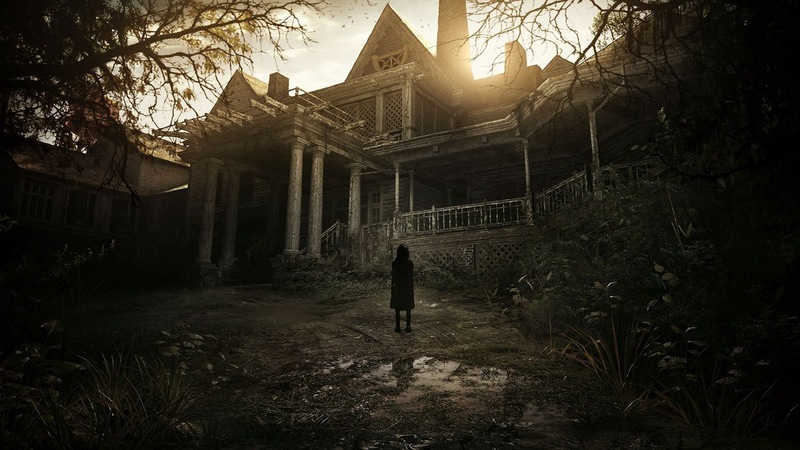 Though, I felt the single-player was very short and lacking substance (never understood why the media praised it). But the Multiplayer is the meat and potatoes of this game. 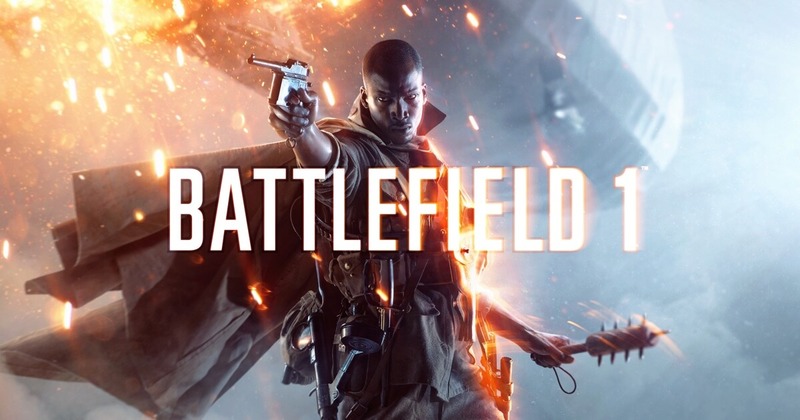 You can check out my full review of Battlefield 1 by Click Here. Planet Coaster is what Roller Coaster Tycoon World should have been. Frontier did one hell of a job bring this genre back to life. The amount of freedom in creating your park is amazing. Though it isn't without faults. If you were looking for your Roller Coaster Tycoon fix, then skip the horrible mess that is Roller Coaster Tycoon World and pick this title up. It is worth the asking price. 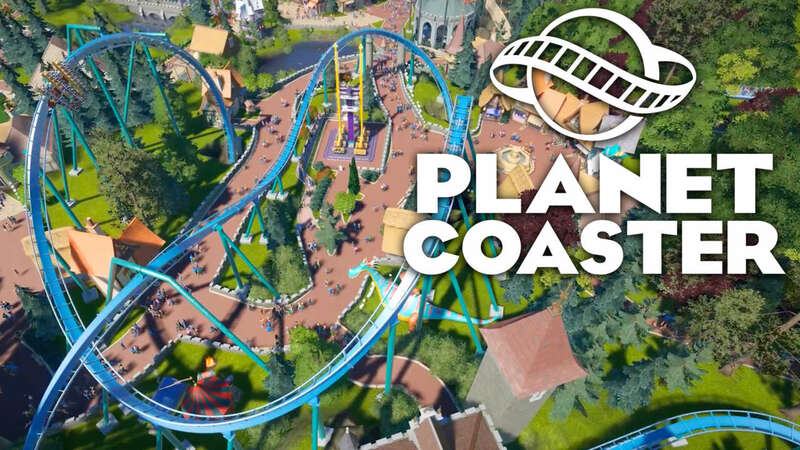 You can check out my full review of Planet Coaster by Clicking Here. Killing Floor 2 kind of came out of no where. 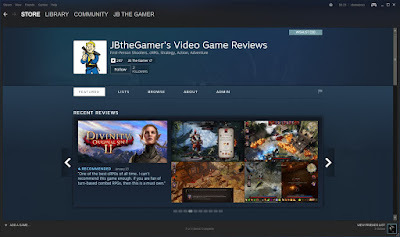 I didn't even know this game came out of Early Access till I started seeing reviews about it. Killing Floor 2 is a really fun co-op survival shooter that is worth the asking price. I always have a blast playing it online with others or with some of my friends. Even though it can get repetative it is always fun to play for a few hours a day or so. 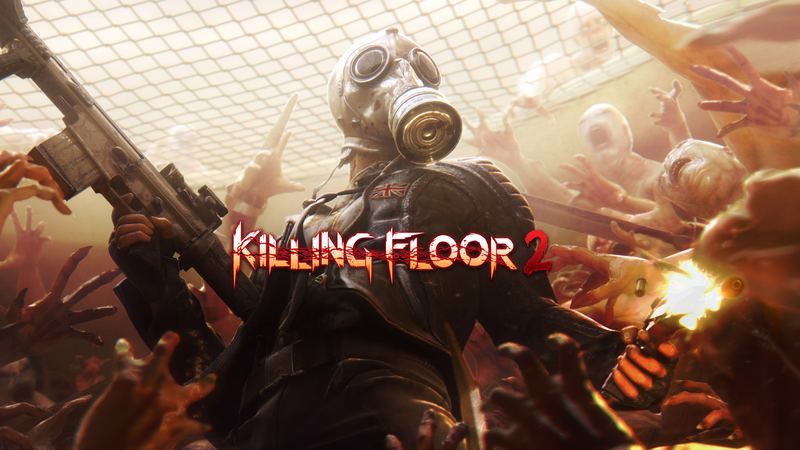 You can check out my full review of Killing Floor 2 by Clicking Here. These where the games I had the most fun with in 2016 and also the ones that came out with the highest review scores. Now that 2016 is over, I am looking forward to gaming in 2017. There looks to be a lot of promising games coming out this year. So lets all just keep on gaming!